Configuring the networking options on your Internet device is one essential step toward getting online. In most cases, you will also need to sign up for an Internet data plan. What Is an Internet Data Plan? Most forms of Internet access require customers to subscribe before they can connect to the service. Beside acceptable use policies, the terms of these subscription agreements include limits set on the utilization of the Internet connection over time. These limits are commonly known as data plans. Some public locations like libraries and city centers may offer Internet service for free with no subscription required. The costs of these services are subsidized by government or community agencies and local businesses, who manage the terms of service. Except for these special networks, you must choose and maintain personal and household data plans for any Internet access points you use. Data rate: Internet providers commonly offer data plans with different levels of performance. A DSL service, for example, may be sold at 1.5 Mbps, 3 Mbps, 7 Mbps, and 15 Mbps. The provider utilizes the same underlying network technology for all customers, but they artificially limit ("throttle") your connection to lower levels if needed to match your data plan. Bandwidth caps: Some data plans place specific limits (quotas) on the volume of data that can be transferred across the Internet connection during a given time period (typically, one month). 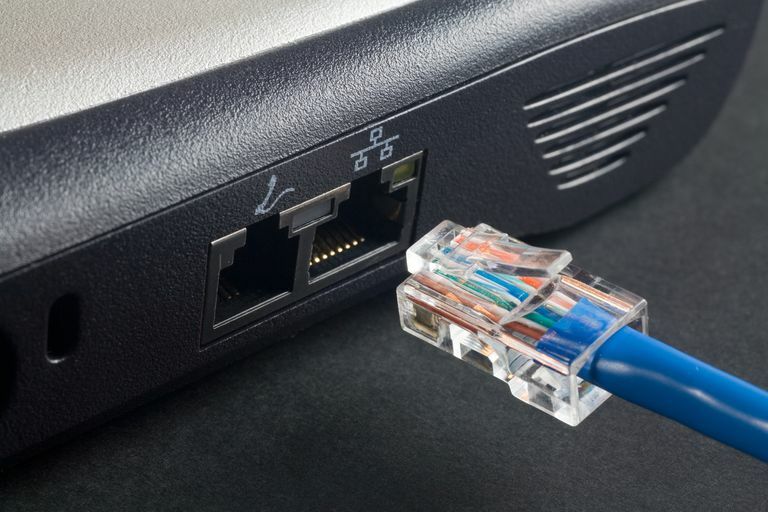 If you exceed an Internet bandwidth quota, the provider may block your Internet access, charge extra fees, or throttle your Internet connection to a low data rate, depending on the terms of the service agreement. Better service providers support tools that measure your ongoing bandwidth utilization and issue alerts when you are approaching a quota limit. Residential Internet services typically run on renewable monthly subscriptions. Most providers offer a choice of multiple data plans at different price points. Cheaper home Internet service plans feature lower data rates and often include bandwidth caps. Because multiple people tend to share home Internet connections, bandwidth utilization can be unexpectedly high. Monitor your bandwidth utilization regularly if you are on a capped data plan to avoid surprise issues. Data plans for smartphones and other mobile Internet devices almost always carry bandwidth caps. Cell service providers typically offer the same data rate to all of the customers on their network, although newer models of the client devices may be required to take advantage of higher speeds available. Most providers also sell group or family plans that allow sharing a fixed bandwidth allocation among multiple people. Hotspot data plans are designed for travelers and others who need Internet access only for brief periods. Some hotspot providers, especially outside the U.S., meter all access and charge rates according to exactly how much data was transferred over the connection, although 24-hour and longer service periods can typically also be purchased. Some larger firms offer so-called nationwide data plans that allow you to access a geographically distributed network of wireless access points via one subscription. Hotspots typically offer the same data rates to all subscribers.